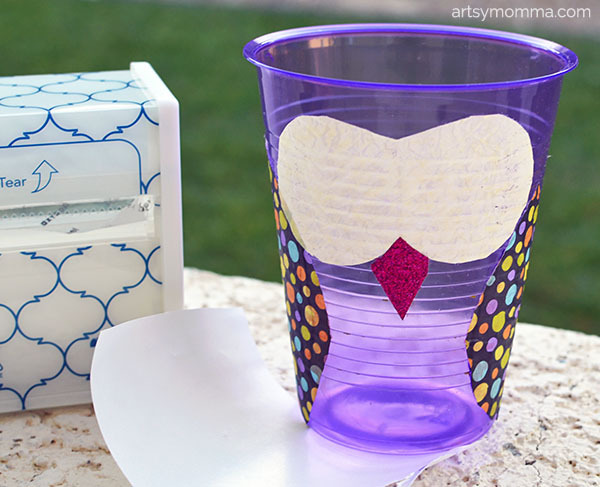 Home » This DIY Owl Snack Cup is sure to be a hoot! 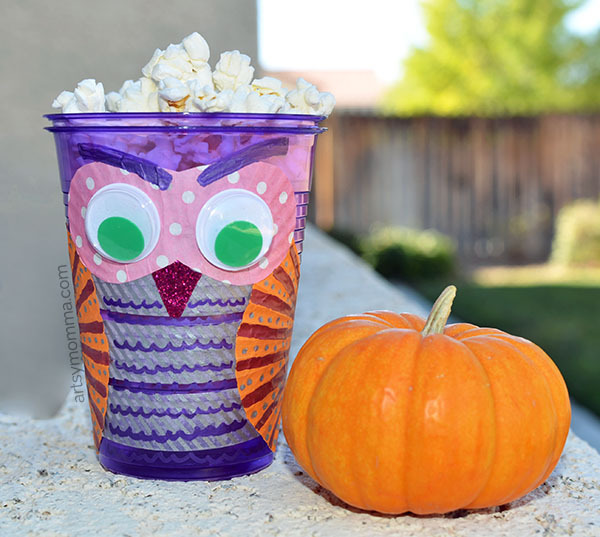 Here’s a fun craft for kids to make that’s also functional, a DIY owl snack cup! Place yummy snacks, candy, and so on inside it. It could also be used as a crayon holder or for other crafty supplies. Ours was used for popcorn making snacktime a hoot! *This post contains affiliate links to the products mentioned. Please read our full disclosure policy for more information. 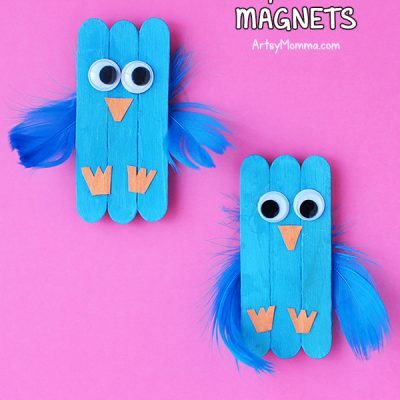 Elementary aged kids can definitely make these themselves. 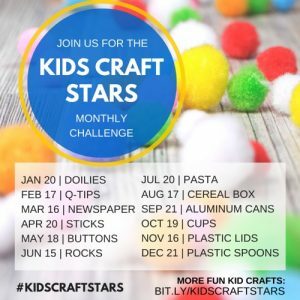 If crafting with younger children, pre-cut the items beforehand. Any color cup will do; you could even use paper cups. I chose to go with a more Halloween colored owl to match Little Sister’s DIY owl book. Make wing shapes on a patterned cupcake liner. I traced an outline on the backside. Cut them out. Place them in the Xyron® Sticker Maker . If you don’t have one, the kids and I love ours! You can turn all sorts of things into your own homemade stickers. Just peel off the back and stick it in place. 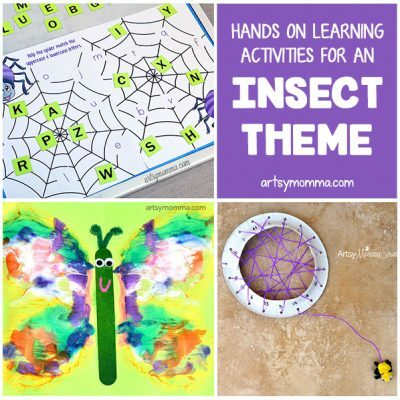 For crafts like this, I prefer it over using glue since it doesn’t ooze out and kids seem to love making their own crafty stickers. Repeat this same process except making the mask behind the eyes. To do this, I placed the jumbo googly eye on a cupcake liner that was folded in half. Using the scissors, I cut around the eye about a half inch away stopping at the fold (leave the folded part uncut). Open it up and place it in the sticker maker. Peel off the back and stick on where the eyes will go. You can send the googly eyes through the sticker maker as well. This way they won’t slide down off the cup. Alternatively, draw the eyes on with markers. 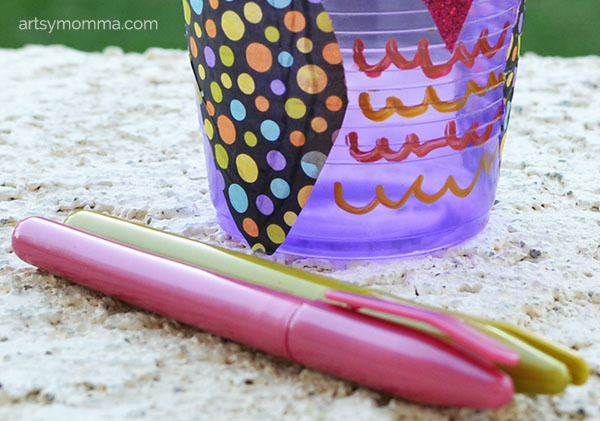 Add in fun details/designs using metallic markers. I love the metallic look! Sharpies would also work. Add a snack or anything else you’d like. 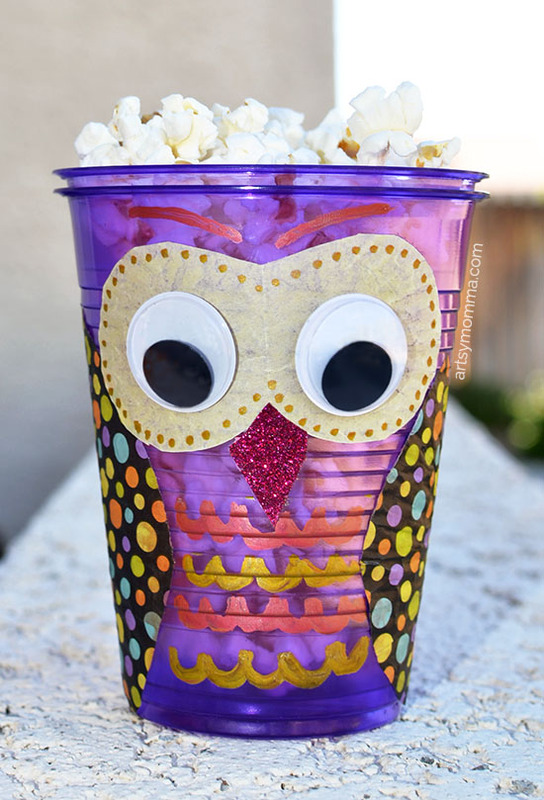 I placed the popcorn in a 2nd cup so that was they could use their plastic cup owls again. 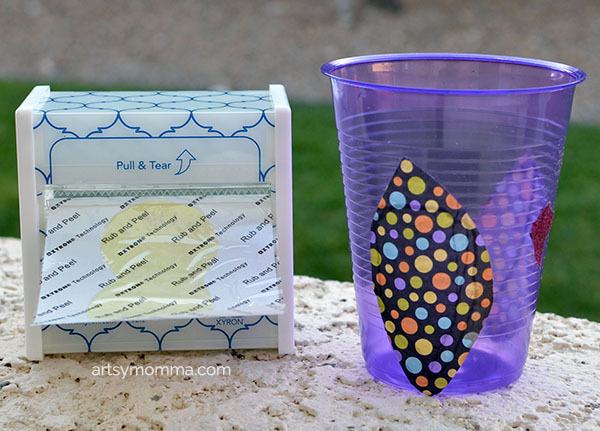 Below you will find out how our artsy friends used cups in this craft challenge. There’s a mix of plastic, paper, and foam cups turned into animals, Halloween decorations and more! 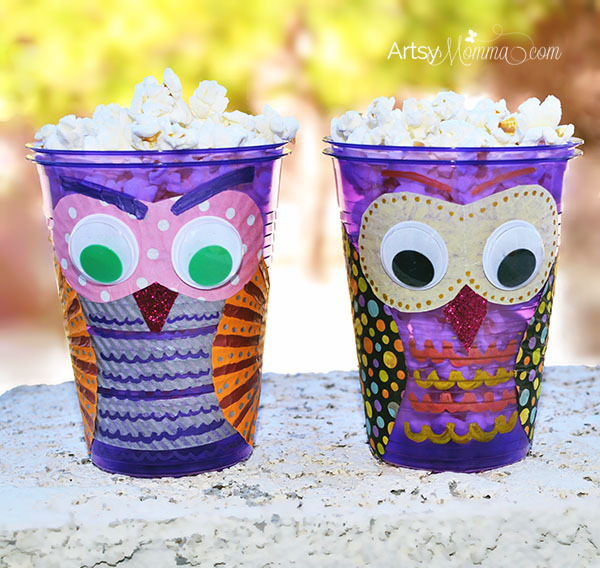 These DIY owl snack cups would be super cute for a playgroup or a family movie night. Another idea are these pudding cup owls.